Adequate and proper nutrition is important for a child’s normal growth and development. CHOC Children’s Clinical Nutrition and Lactation Services aims to be a reliable source of nutrition and lactation information for our patients, families and community. We are here to help patients with growth and development, while giving them a foundation for lifelong health and wellness. We provide family-centered, culturally sensitive care that is custom for every individual, using evidence-based techniques and best practices with a multidisciplinary approach. For more information about CHOC Children’s nutrition services, please call 714-509-4572. We provide nutrition services on both an outpatient and inpatient basis, depending on our patients’ needs. Providing nutrition education and diet instructions for families. Nutrition, physical activity and behavior choices are very important when it comes to a child’s health. At CHOC Children’s, we work closely with children and their families to develop healthy lifestyles and prevent serious conditions such as obesity, diabetes and heart disease. Learn more about our nutrition and lifestyle classes. 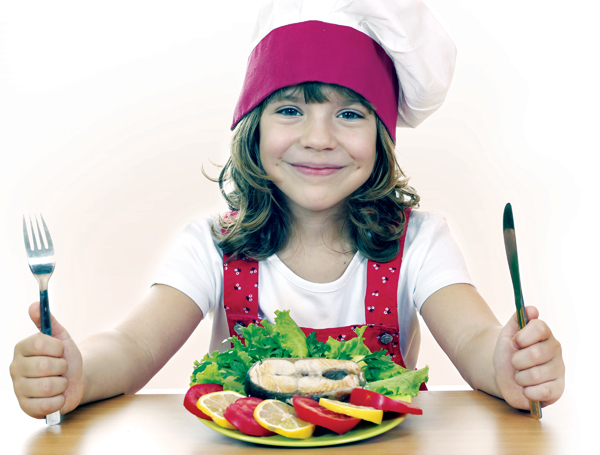 Intermittent Fasting: Is it Safe for Kids? Because nutrition is one of the most important factors in a baby’s health, CHOC Children’s provides lactation services to mothers who wish to breastfeed or pump while their baby is in the hospital. Support is available in the neonatal intensive care unit (NICU) at CHOC and at the CHOC Children’s NICU at St. Joseph Hospital, as well as other CHOC hospital units where babies may receive treatment. CHOC's 3-day food log is helpful for tracking your child's eating habits anytime, or in preparation for an appointment with our dietitians. Download your child's food log now. Get recipes, cooking tools, fact sheets and more from the USDA's What's Cooking? website. 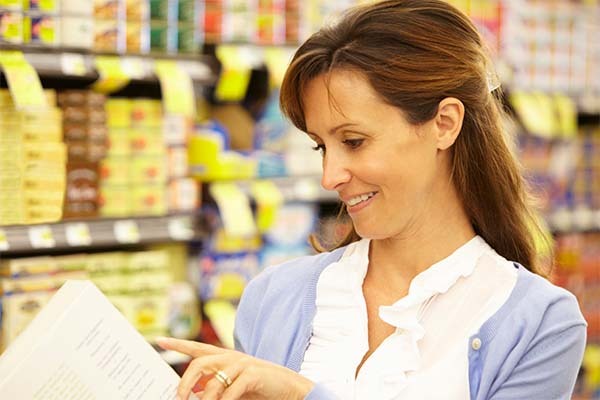 The Ten Tips Nutrition Education Series provides consumers and professionals with high-quality, easy-to-follow tips in a convenient, printable format. These are perfect for posting on a refrigerator. These sample calorie plans can help parents plan meals and snacks for preschoolers. FARE offers tools, resources and information for families dealing with food allergies. Fruits and Veggies – More Matters gives families tips for getting more fruits and vegetables into their diets. We Can! (Ways to Enhance Children's Activity and Nutrition) is a national movement designed to give parents, caregivers and entire communities a way to help children 8 to 13 years old stay at a healthy weight. CalorieKing offers weight control tools that are recommended by health professionals. The Academy of Nutrition and Dietetics offers Eat Right, with tips and tools for both parents and kids to make healthy choices. The U.S. Department of Agriculture uses the MyPlate tool to illustrate the five food groups that are the building blocks for a healthy diet using a familiar image – a place setting for a meal. Some of the more popular diet trends currently include vegetarian, vegan, Paleo and gluten-free. As adults make decisions about their own diet needs, they may be asking, “Can my child eat the same diet as me?” CHOC registered dietitian Vanessa Chrisman explains which nutrition choices are most suited for children. 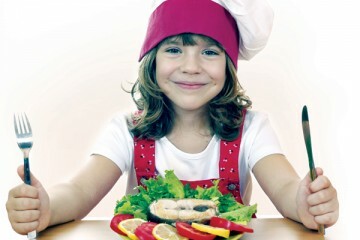 Learn more about diet trends and kids. There are unique challenges that registered dietitians or new registration eligible graduates looking for a transition to pediatrics are facing in our world today. That is why CHOC Children’s RD Residency in Pediatrics Program is committed to ensuring the education, specialized training, and support to assist you into transitioning into a successful, competent, confident pediatric dietitian. Learn more about our Registered Dietitian (RD) Pediatric Residency Program. RDs in Practice is an educational program aimed at advancing clinical knowledge and ideas in specialty areas of pediatric nutrition. Didactic lectures, question/answer sessions and networking opportunities will allow time for attendees to discuss emerging topics, evidence-based practice and solutions to practice dilemmas. View upcoming sessions of RDs in Practice.